"DMMG (Dhoka Mujhe Mil Gya) Instrumental" Is A Melodic Dubstep Journey Of Electronic Sounds & This Soundtrack Was Produced By "TaBiz". 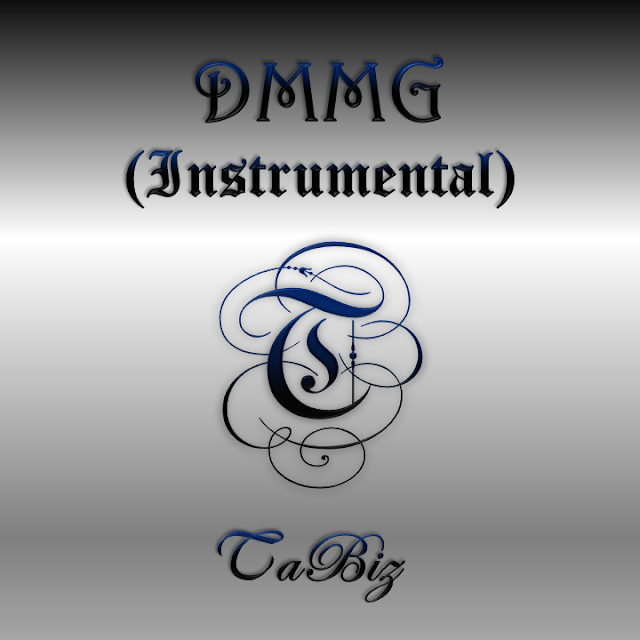 The "DMMG" Is An Instrumental Dubstep Experimental For Easy Listening. The Instrumental Was Released On 20 February 2016,"DMMG (Instrumental)" Is Published And Distributed Through DrumLotion Studios & Records. So Must Listen And Buy Now, Hope You Like It.